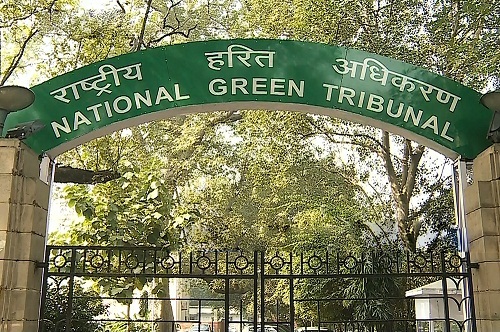 The National Green Tribunal has constituted a committee to supervise and look into the issue of environmental restoration plan and other connected matters in Meghalaya. However the NGT is yet to pass a detailed order. After hearing a petition related to ban on coal mining in Meghalaya in New Delhi on Friday, sources said that the tribunal has announced its decision to form the committee which will be headed by a retired judge of High Court. “The NGT announces three important decisions but it has not issued any official order in this regard,” sources said. Moreover, sources informed that another decision of the NGT was to direct the state government to be the custodian of all extracted coal in the state till further judicial order. Coal mining in Meghalaya has been banned since April 17, 2014 following a petition filed by the All Dimasa Students’ Union and the Dima Hasao District Committee from Assam on the ground that coal mining in Meghalaya was carried out in a most illegal and unscientific manner. The All Dimasa Students’ Union had contended that illegal rat-hole mining in the Jaintia hills was polluting the Kopili river by turning its water acidic.